Indian style interior design is among the most exotic, interesting and complex decor styles to work with. Due to the differences in the culture, history and art across the country, Indian interior design has many variants. 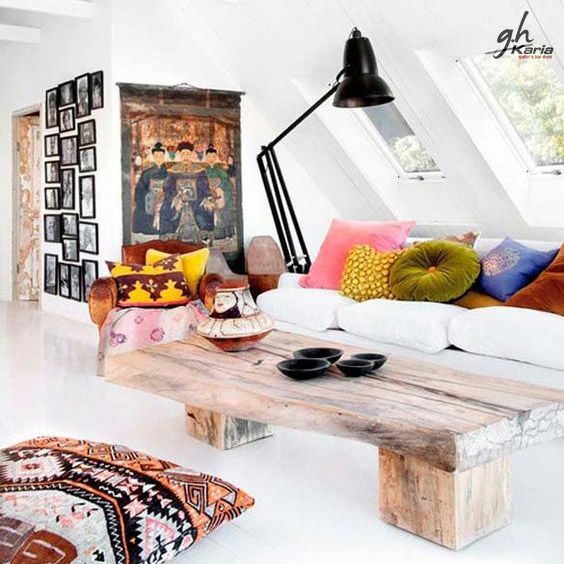 Vibrant colours, diverse prints and relaxed ambience can transform any space into an exotic one. If you wish to experience such fervour in your home decor, then start embellishing it with shades of ethnicity. Here are a few elements of ethnic motifs that capture the essence of this enchanting style. Ethnic interior decorating includes distinct patterns, colour combinations, and folk art. They bring life into modern interiors with kaleidoscopic colours and evoke nostalgic emotions. 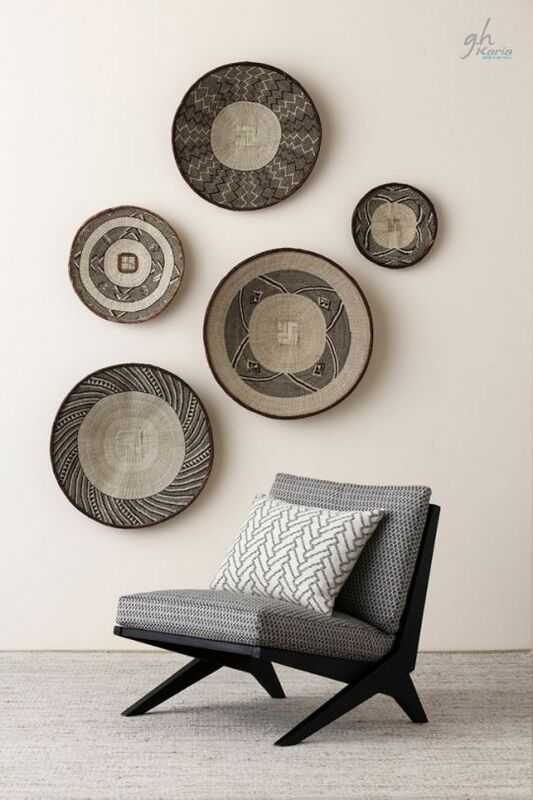 Ethnic motifs are design pieces primarily made by indigenous people of a certain region or made in the style of the indigenous people, possibly using traditional methods and equipment. 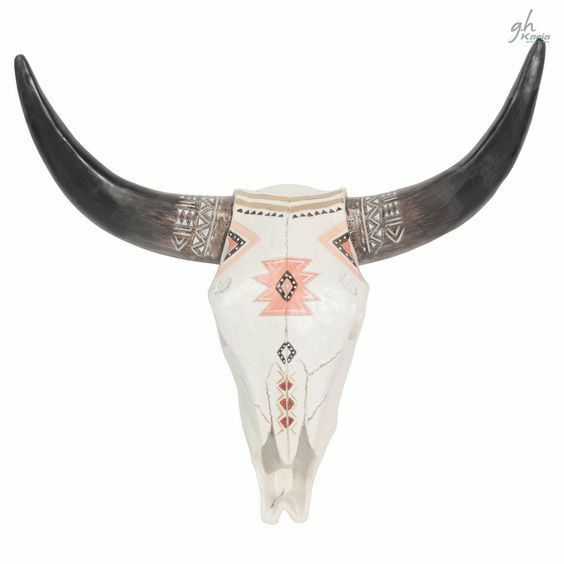 Ethnic interior decorating includes distinct patterns, colour combinations, and folk art. Folk interior decorating ideas add cosiness to modern homes and create a comfortable atmosphere. 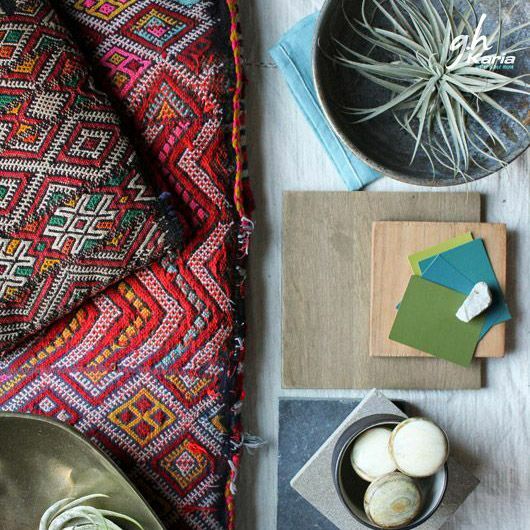 Ethnic motifs look unusual, bright, and trendy in any space. They offer fabulous ways to refresh home interiors and personalize office designs. Ethnic comes from the Greek Ethnos which means people, folklore, folk, authenticity, archaic. Beautiful designs, materials, decoration patterns, colour combinations, artworks in ethnic styles give a personality to every room. 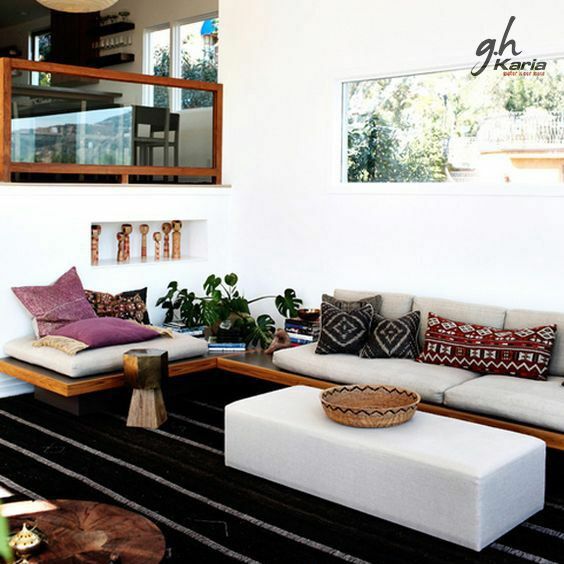 Ethnic interior decorating is an ideal way to blend timelessly elegant motifs and decoration patterns into modern design showing the cultural belonging of objects which enhance your favourite interior styles. 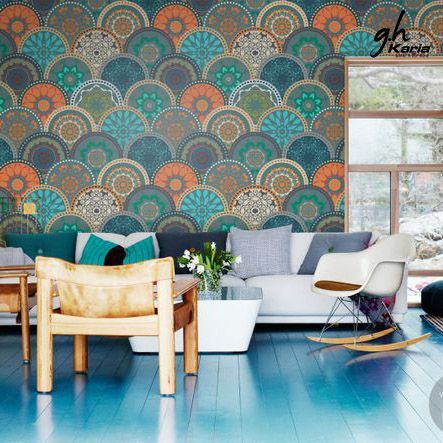 Interior decorating trends 2019 brings patterns inspired by plants, animals, geometric shapes, which can boundlessly merge into attractive, colourful, and original home decorations. The best way to add an ethnic vibe to your room is to use one large accent or a group of several small accents. This way you can create the right ambience and still keep some spaces neutral and classy. 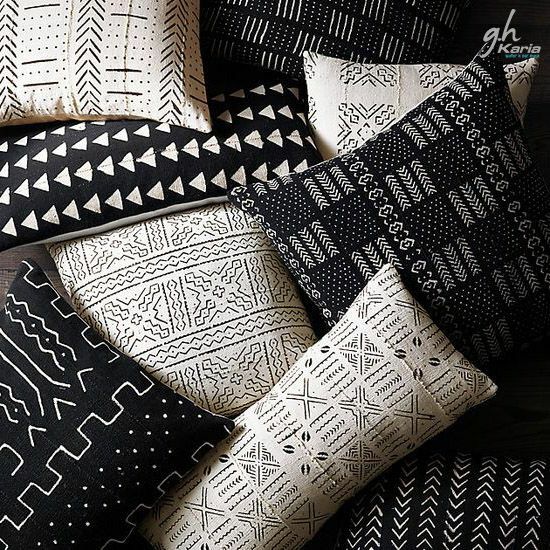 Cushions, window curtains, bedspreads, towels, blankets, tablecloths, and bed linens are functional and modern decorating accessories that can add ethnic motifs to simple room design and create luxury in chic interiors. Floral ornaments, geometric decoration patterns, animal prints are suitable for accentuating interior decorating in 2019. So, if you thought you need those big and bold lamps to create the magic in your room? Then, we suggest giving the traditional lantern a chance. It illuminates the room beautifully while giving that regal touch. 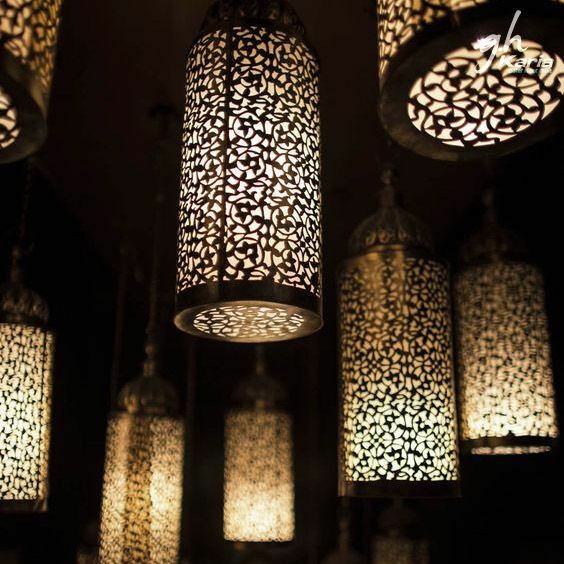 You also get lamps shades in Indian motifs and prints. From Ikat to block printing, there is such a wide and vivid variety that you will surely be fascinated. Solid wood furniture is an important element in Indian interior design. For an authentic look, make the most of stunning Indian craftsmanship and choose traditional pieces with curved armrests and legs, carvings and inlay work in metal or ivory.